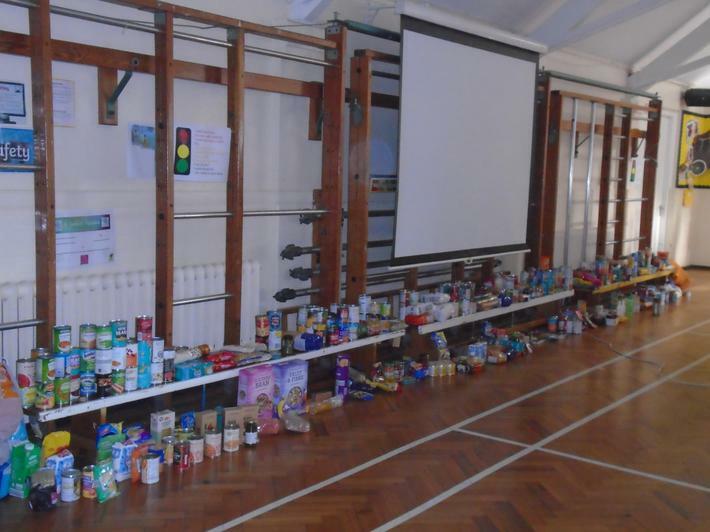 What a wonderfully generous community we have here at Elfrida. 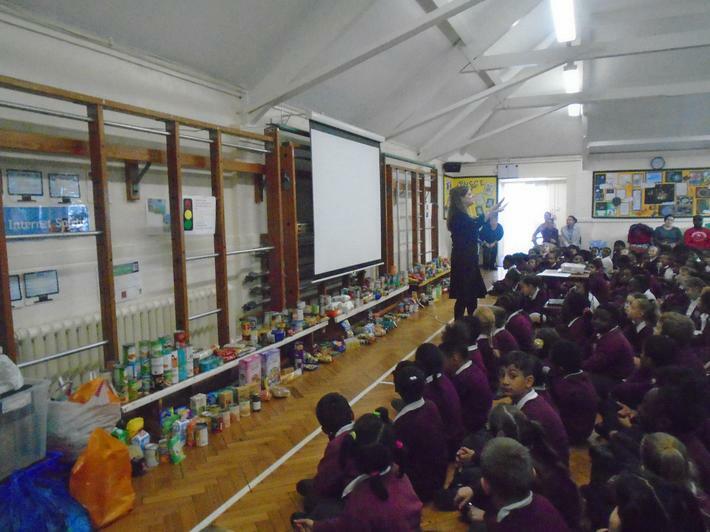 So many people brought in tins and jars to help the food bank today and many people came to join in our annual celebration. We had beautiful singing from every year group as well as a dramatic poetry reading and some stunning art from Year 6 and information about the Jewish harvest celebration of Sukkot from Year 5. 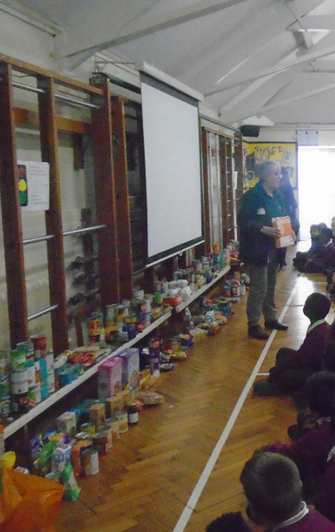 Carol, from our local foodbank in Forest Hill was so grateful for all of the donations and she explained to us where they would be going. She even had to ask a friend to come and help her take it away as there was too much for her car alone!